We are filming the advertisement for our new luxury line of e-cigarettes and e-liquid that will soon be presented! 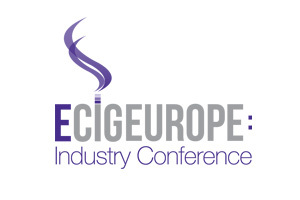 Elda Ltd. was the sponsor of the first Ecig Europe conference, which was held in December 2013th in London, United Kingdom. 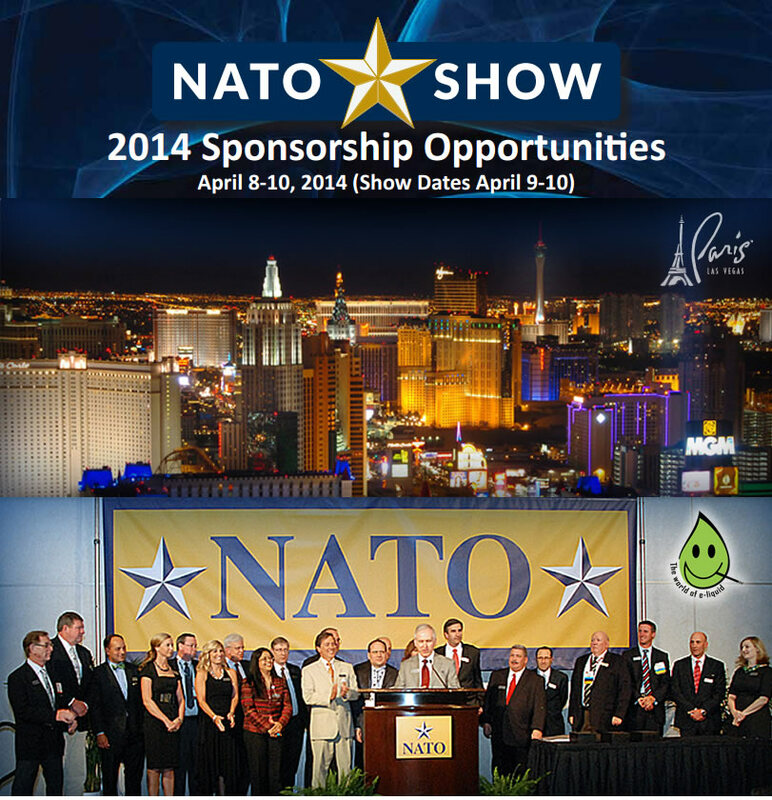 We had a presentation and exhibited our new products for the English and European market. Beautiful Miss Croatia Ivana Ergic smoking electronic cigarette with our Totally Green e-liquid! With the world-famous celebrities, our beautiful Miss Croatia Ivana Ergic is smoking electronic cigarette with our Totally Green e-liquid!